Oh my stars and holy garters ! Wait! Don’t turn tail and run! Keep reading — you’re not being tasked with making a delivery to Ebola 9, the virus planet. 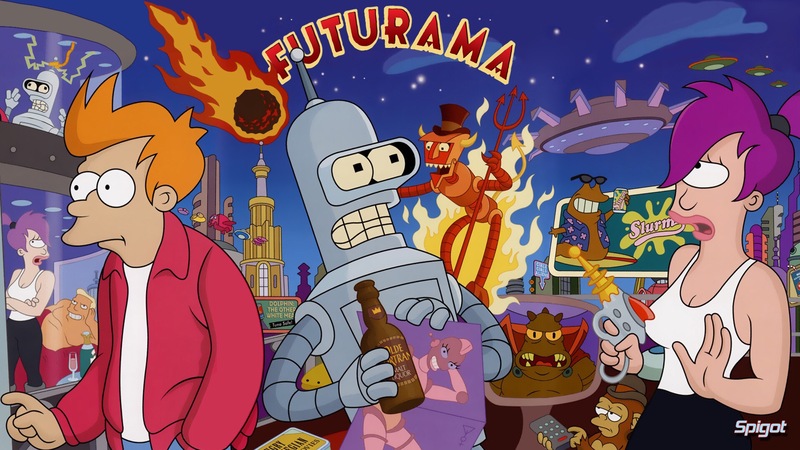 No, the news is we’ll soon see a new Futurama mobile game, and this time around, none other than show creator Matt Groening will be involved. Yup that’s the same Groening (“rhymes with complaining”) who masterminded “The Simpsons” (and, for you real oldsters, the classic comic strip “Life in Hell”). It sounds, then, like the game — Futurama: Worlds of Tomorrow — may go far beyond last year’s Futurama: Game of Drones, a Candy Crush-like puzzle title. The on again, off again cartoon series ran from 1999 to 2003 on Fox. After its cancellation, Comedy Central picked it up in 2008; then cancelled it again in 2013. But you can still catch reruns of “Futurama” on Comedy Central and Netflix. 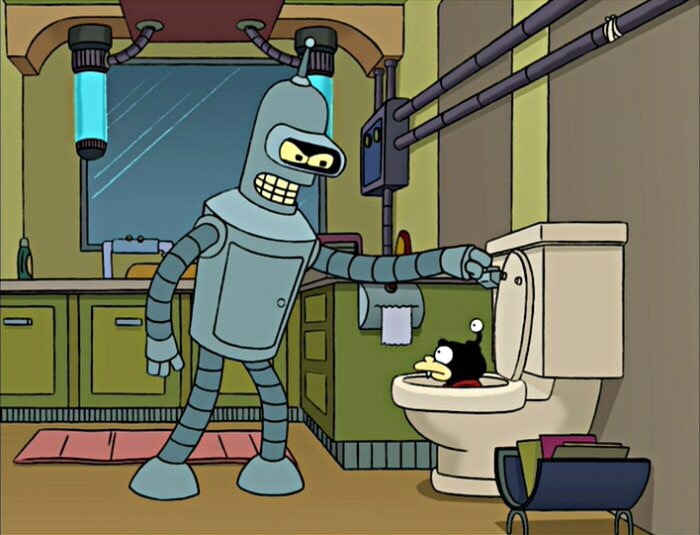 In the new game, Cohen told USA Today, players will get to “re-create the Futurama universe;” send Fry, Leela and Bender on missions to other planets; and battle Futurama foes. “You’re god of Futurama,” he told the publication. Futurama: Worlds of Tomorrow is “coming soon” via Apple’s App Store, Google Play and the Amazon Appstore, according to the release.